Japan is the land of scrumptious cuisine, gorgeous sights and absolutely adorable trinkets, and we all love it. 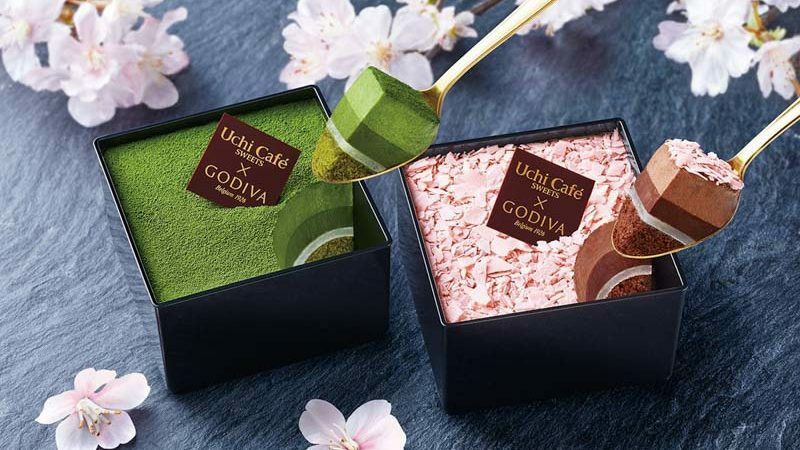 Well, that love is about to get a whole lot sweeter with Godiva x Uchi Cafe’s Ohanami Cake Set. 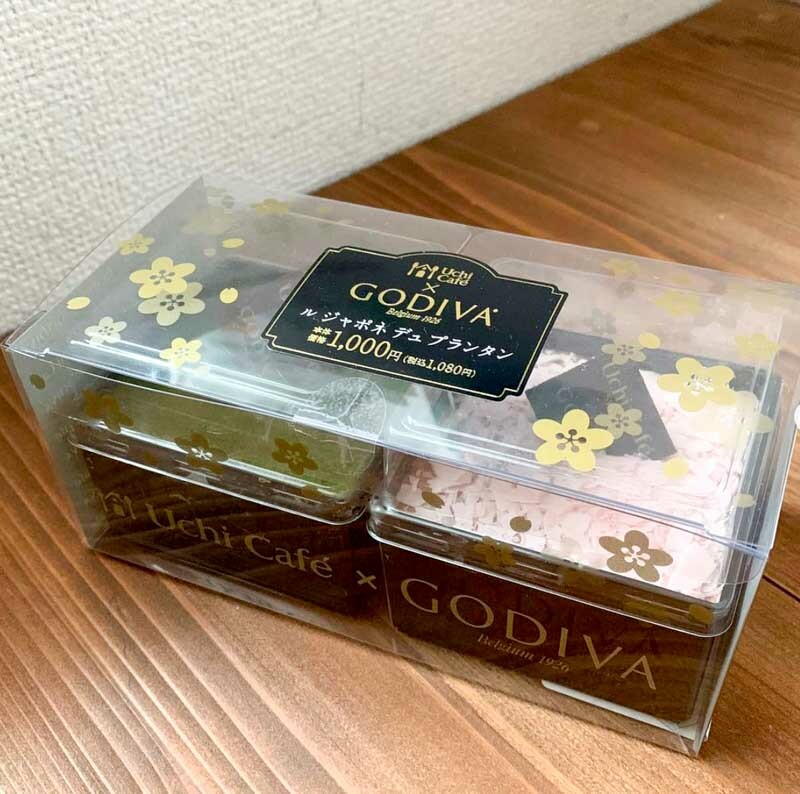 Available at everyone’s favourite Japanese convenience store Lawson from now till 27 March 2019, it’s retailing at ¥1,080 (S$13.90). Just a little shy of the official sakura viewing date but hey, never say no to cake. The Ohanami Cake set comes very prettily packaged and consists of one matcha cake and one sakura-flavoured cake. As per Japanese fashion, these are not your run-of-the-mill cakes. Each cake has an impressive five layers that have been meticulously crafted. Each mouthful is sure to be a tasty mix of textures and flavours. Godiva and Uji Cafe are definitely pulling all the stops for these cakes. 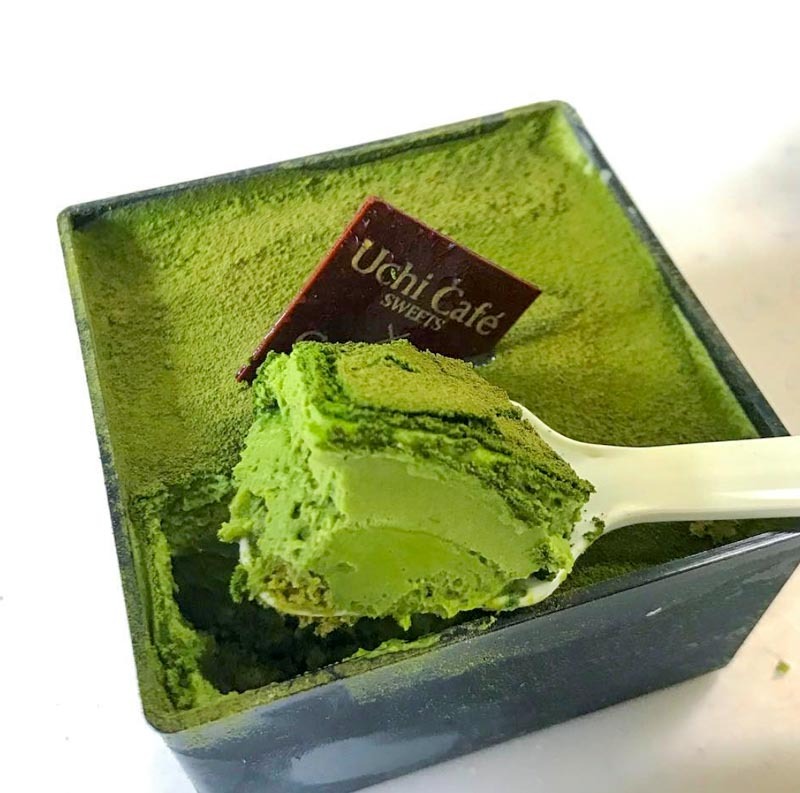 For example, the matcha cakes contain the finest matcha from Kyoto’s Uji fields. The sakura cakes are decadent and luxurious, with layers of chocolate mousse followed by chocolate ganache then ending with gyuhi mochi and chocolate sponge cake. Japan has such a way with cakes, so if you know anyone heading over to catch the sakura season, be sure to give these cakes a try.